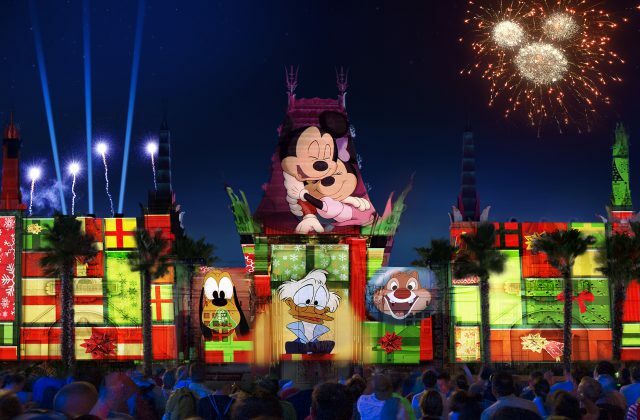 An all-new nighttime spectacular, “Jingle Bell, Jingle BAM!,” at Disney’s Hollywood Studios sends beloved Disney animated characters on a spirited yuletide adventure to get Santa back to the North Pole in time for Christmas Eve. Producers used laser technology to enhance the storyline of the “Prep and Landing” elves. Lasers help accentuate the beautiful scenes, dramatize the mission at hand and then rock it out for the Christmas party of a lifetime! 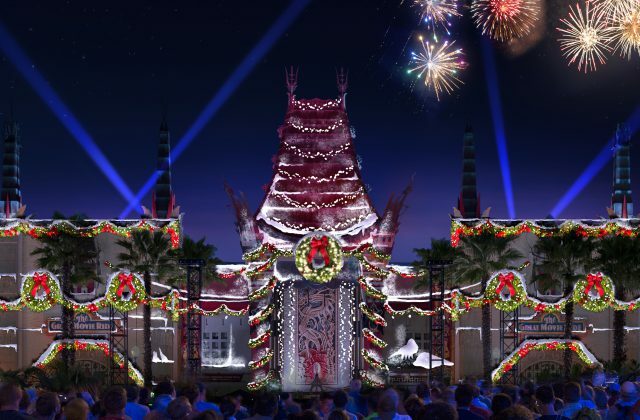 “Jingle Bell, Jingle BAM!” runs from November 14 to December 31, adding a sparkling finale to any holiday visit to Disney’s Hollywood Studios. More holiday cheer is in store for guests who book a new dessert party offered nightly during the show’s run. The Jingle Bell, Jingle BAM! Holiday Party features holiday inspired snacks, decadent desserts and specialty beverages in the courtyard of the Chinese Theater. Beginning one hour before each performance of Jingle Bell, Jingle BAM!, the party is $69 for adults, and $39 for children, including all taxes and gratuities. 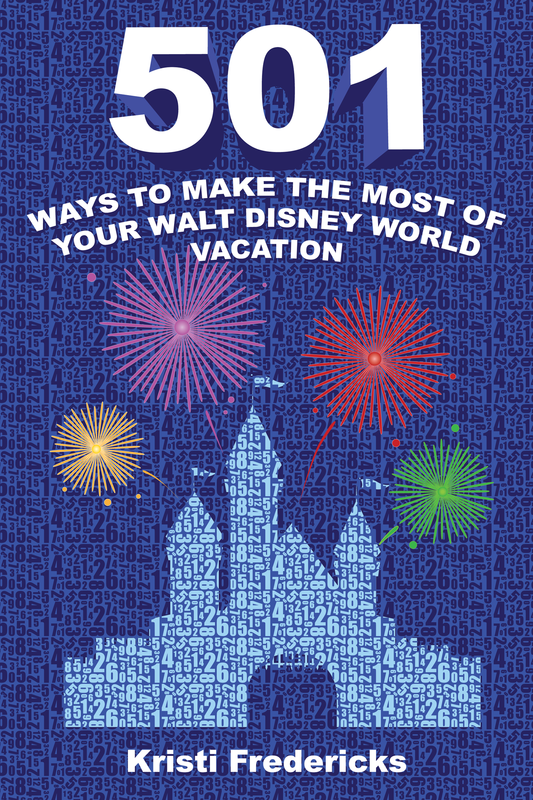 Please click here for more information and reservations. 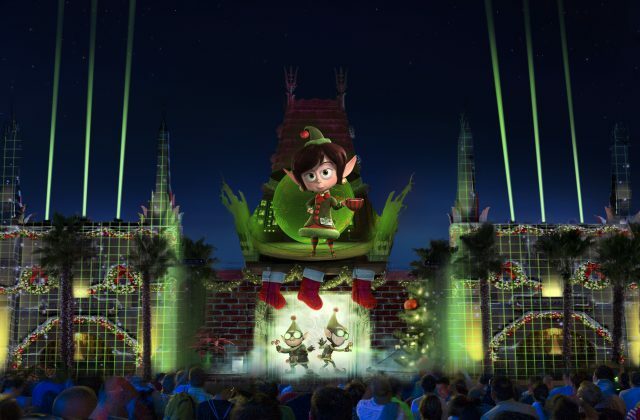 Are you excited to see Jingle Bell, Jingle BAM! ?